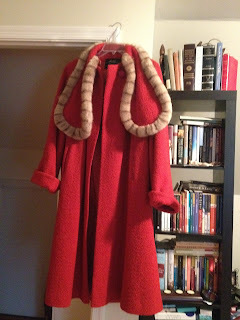 On this lovely snowy day, I feel like showing off my fabulous "new" vintage coat. When I was home for Christmas, I mentioned to my mom that I was probably going to be staffed on a project in Kansas City or Chicago. As previously expressed, both of these locations experience an ungodly freezing cold winter, which my Southern wardrobe simply isn't equipped to deal with. I make do in DC, where we only have a few seriously cold days a year. But in those cities? My coat wasn't going to cut it. I didn't know that department stores used to do this- putting the location in? That's so delightful... it says that Knoxville is the "Home of the South's Great Stores." Hmm- is this like the "World Famous Airport Motor Mile"? Because I've asked non-Knoxvillians about it, and they seem to be unaware of this world wide phenomenon. And I've never heard of a Miller's in Knoxville, so not sure how great it really was. Long time Knoxville residents- please fill us in on this great store of the South! Anyways, after letting me try it on, we both agreed it suited me. She graciously agreed to let me take it and thank the Lord she did. 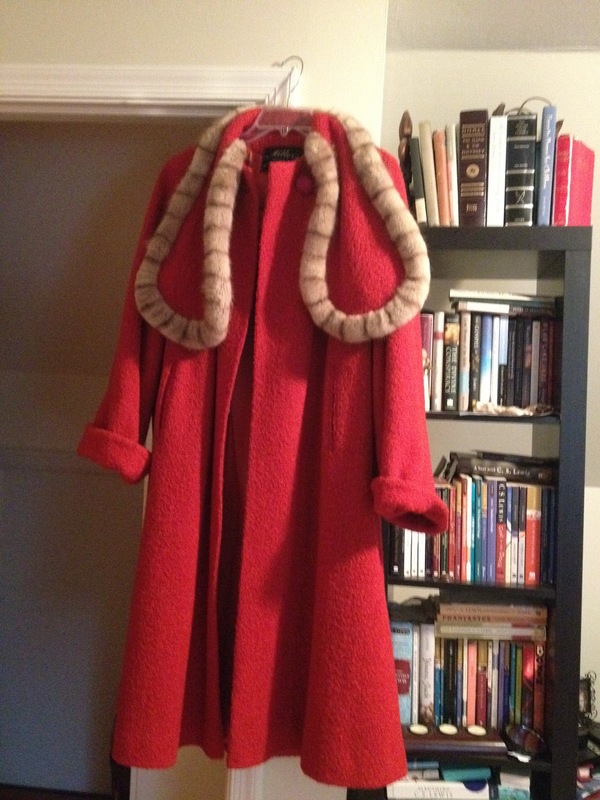 First, it's the only coat I have that can combat the Windy City's eponymous weather. Second, it has such a distinctive look that the hotel staff and my airline gate hostesses now recognize me at a distance and do whatever task I need without me asking. I mean, I'll admit, sometimes I feel like a Russian soldier... but most, I feel pretty. Oh so pretty. Needless to say, my winter will be significantly warmer and more fabulous thanks to my mom's generosity. Oh how I love it!!!!!!! Me too :). Thanks for the hook up on Miller's! Who knew? This is a response from the (apparently) generous Mama. Miller's Department store was a long standing business in downtown Knoxville. It was the fancy place where one would go to find a fabulous prom dress or a dowdy mother-of the-bride frock. It's building now houses the administrative office of Univ of Tenn.
Millers opened a re-start in West Town Mall and was there for around 5 years. 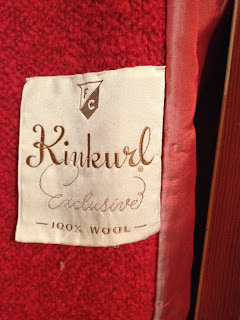 It was purchased by Dillards, which was purchased by Parisians, which was purchased by Belks.